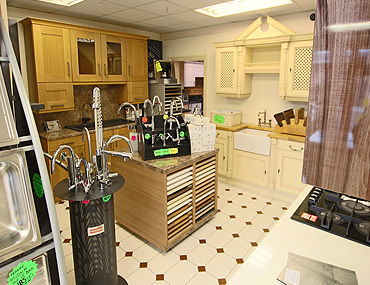 Come and visit our newly refurbished kitchen showrooms. We have over 30 years experience in the kitchen trade. 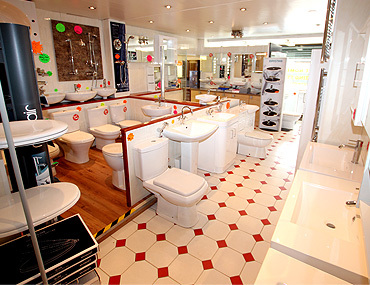 We are able to supply something for every need. From ultra-modern to traditional, we can cater for any taste and budget. 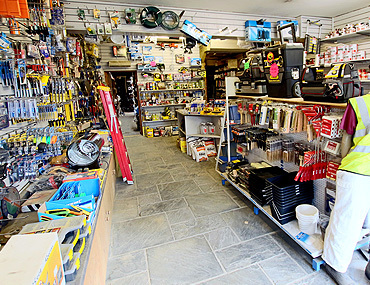 In our East Ham shop, we stock or can quickly supply almost anything you could need for your project. 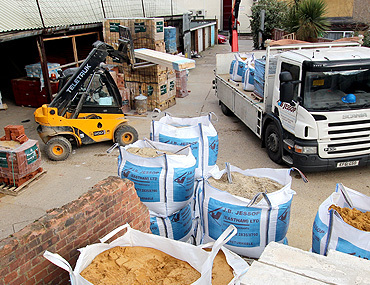 Round the back of our East Ham shop, we stock or can quickly supply almost anything you could need for your project. 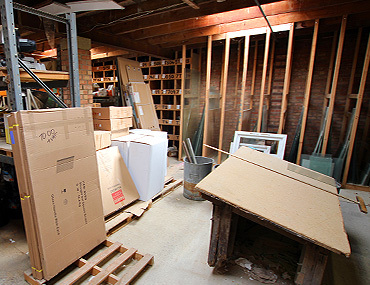 In our East Ham Shop Yard, we stock or can quickly supply almost anything you could need for your project.